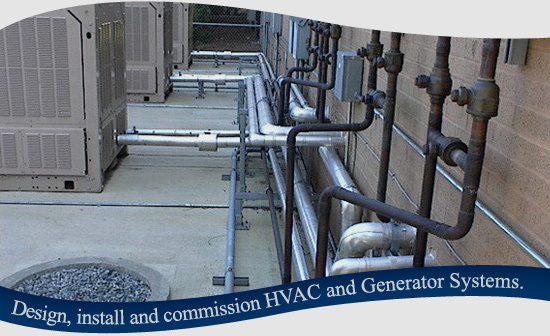 Specializing in Industrial, Commercial and Critical facility environments, Certified Mechanical Inc. has over 30 years of experience in designing, coordinating, installing and commissioning HVAC and Generator Systems in North and South Carolina. 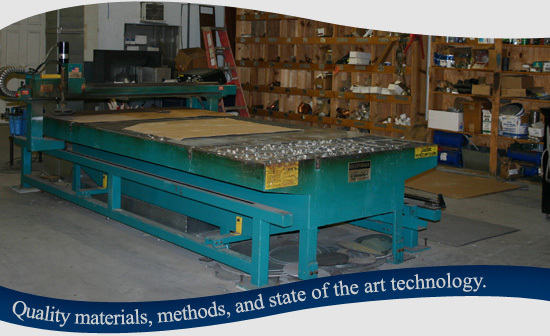 CMI is committed to using the finest quality materials, methods, and state of the art technologies. We believe it is what our customers deserve and expect. We also provide a professionally trained and experienced mechanical contractor staff to provide installation, renovation and service upon completion. CMI delivers a single source for your generator needs. Our expertise includes the installation of stand-by generators for life safety, data centers, telecommunications and process equipment ranging in sizes from 50 kW to 2500 kW. 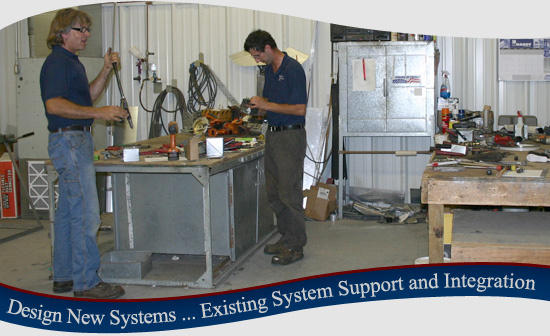 Our staff of mechanical contractors are experienced in the installation and service of fuel piping, exhaust stacks, fuel pumps, fuel transfer stations, day tanks, large fuel storage tanks (above & below ground), air cooled, and water cooled generator sets.